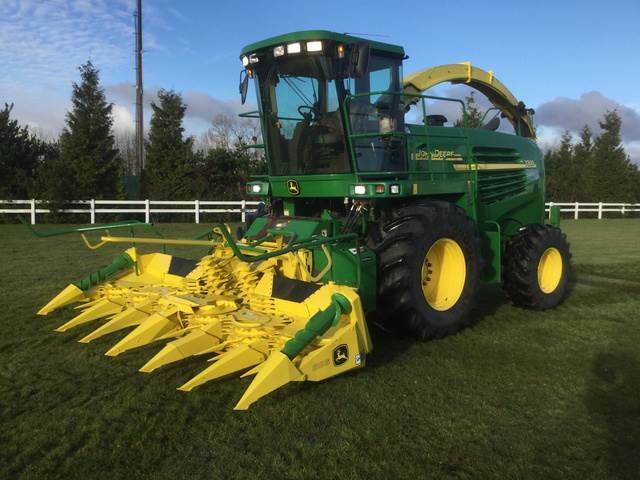 Diğer bilgiler 1,498 Separator Hours Showing, John Deere 6125HZ011 12.5L Diesel Engine, Cab, Air Conditioner, Heater, Air Ride Seat, Trainer Seat, Hydrostatic Drive, 800/65R32 Front Tires, 430/80R26 Rear Tires, Ultra Low Sulfur Diesel, John Deere 686 Rotary Harvesting Header. to see more information. 3825 Hopyard Road, Suite 250, Pleasanton CA 94588, A.B.D.